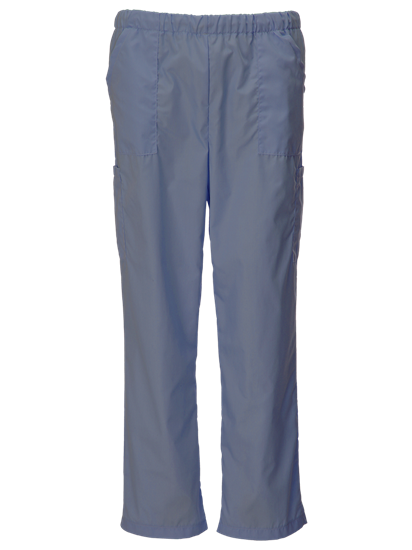 Unisex Scrub Trouser. Fastening via drawstring for personal fit. Two Pockets On Outer Legs. 145gsm. 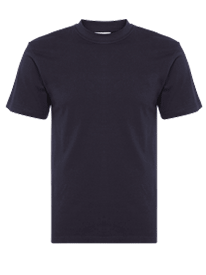 Really good quality, good fit and very hard wearing. Would definitely recommend to anybody wanting good quality scrubs.